It is exciting to finally have the chance to wear a made to measure suit. This type of suit is made specifically for your body type. It will definitely fit you like a glove. Yes, it could be costlier than ready to wear suits, but it will be worth it in the end. Preparing to have made to measure suits is not easy. You can’t just wake up and decide that you want these suits made. Here are some things to remember. During the creation of the suit, the tailor might require several fittings. You need to go to the shop to see if the suit fits well up until the time when it is going to be used. Expect several weeks for the completion of the suit. Therefore, you need to head to your tailor months in advance so the suit will be ready in time for the event. One of the reasons why the measurements have to be taken several times is that within the given period, your body will go through a lot of changes. Therefore, it helps if you prepare yourself to control what you eat. Otherwise, there will be tons of changes. You might even end up with a suit that does not fit you well once everything is done if you have drastically gained or lost weight. You will be a part of the creative process. You will decide on the style, pattern, fabric choice, colour, and many other things. 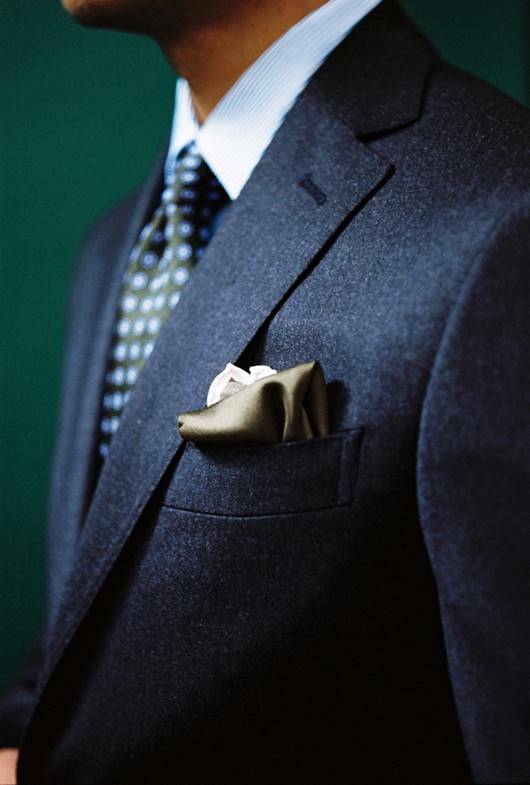 Your tailor will make recommendations, but you will still make the decision in the end. This is a good thing since the idea is for you to have a suit that perfectly fits you and your personal preferences. This is a customised suit, so you expect to pay more. You need to be financially prepared to pay for this suit as the cost could be several times more than the suit that you just buy off the rack. Again, this will fit you like a glove in the end and it will have all the elements that you want. Therefore, you will not regret paying for it. To make a suit like this, you have to partner with a tailor who understands you and your preferences. You need someone who also understands your creative process and your personal choices. Not all tailors have the same approach. Therefore, you need to find someone who can really help you achieve what you want in the end. Take your time to compare the choices until you have found the perfect tailor. You can even search online for more information. Getting this type of suit is a good idea. This will surely make you look better during an event. You will stand out. You will also feel amazing when you finally wear the suit. You can even decide to have another one for future events.